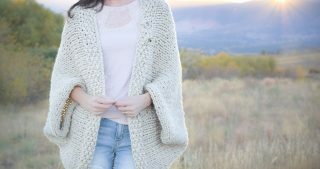 When I made my Mod Mesh Honey Crocheted Blanket Sweater, I wanted to use a very easy mesh pattern. I found the crocheted diamond mesh stitch online, but I was going for something a little different and simple as can be. If anyone knows if there is a name for this particular mesh that I’m sharing with you today, I’d love to know! I played around with simply chaining and slip stitching to make this pattern. 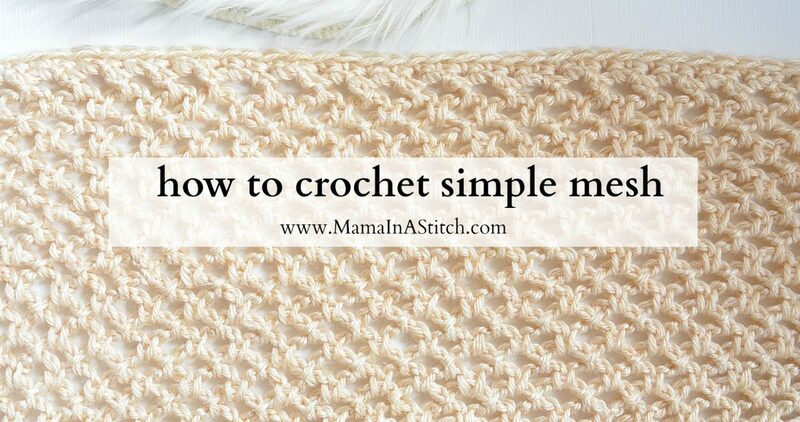 If you know how to chain, slip stitch and single crochet, this will be a breeze. I love the modern look of it and how easy and quickly the stitch works up! Row 2: skip the first stitch in your foundation row and slip stitch in the next stitch, *ch 2, sk st, slip stitch into next stitch; repeat from * across to last stitch. Ch 2, turn. ** This pattern will require blocking so that it doesn’t pucker. You will get this wide mesh with a simple stitch multiple, but it must be blocked. The small crochet pattern above doesn’t require blocking. Row 1: Sc across, ch 3, turn. Row 2: skip the first stitch in your foundation row and slip stitch in the next stitch, *ch 3, sk st, slip stitch into next stitch; repeat from * across to last stitch. Ch 3, turn. I’ve knit a similar looking mesh when I made the Traveler Knit Infinicowl. 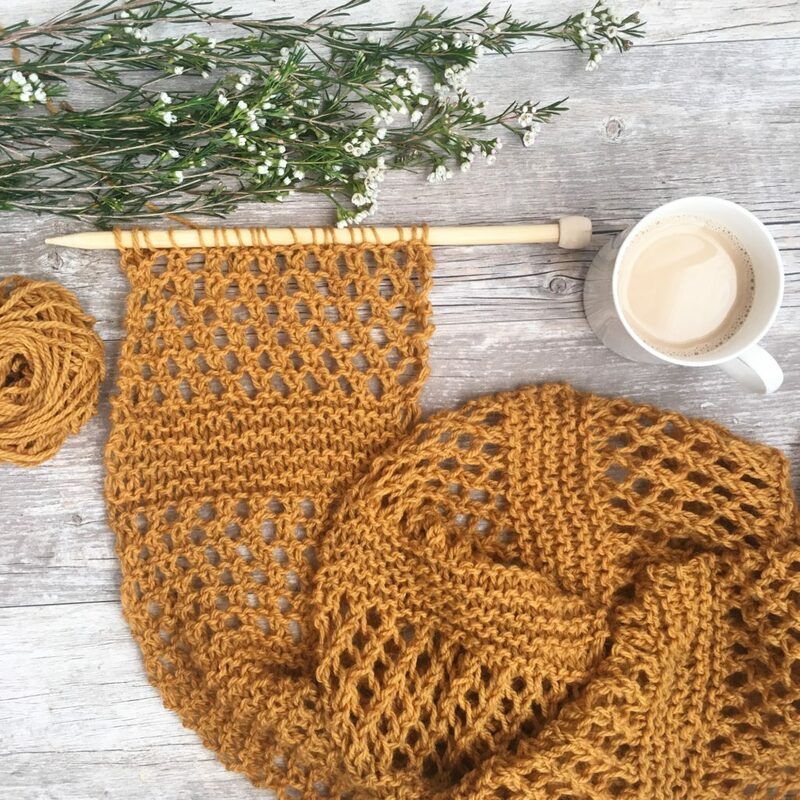 It’s really cool to see a mesh pattern look so beautiful in crochet as well! This stitch would work beautifully on scarves, shawls or even summer wraps. What would you use this stitch for? I’d love to hear what you think in the comments below! Hi, I’m confused a bit. In Row 2, it says 3rd stitch from hook, but in the video it is put into the 2nd. Is this correct? Or does the chain 3 count as one stitch? I’ve corrected the written version so that it’s hopefully clearer! 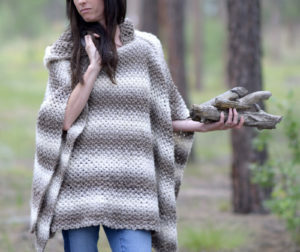 What yarn/color did you use for this? Hi Michele! It’s Lion Brand yarn in Heartland. You can also find it in the listing above in what you’ll need to make it. Have a great day! Hey Jessica! 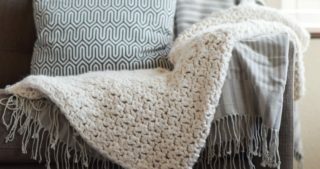 Quick question, so I noticed in the photo that there are two types of stitches for your blanket. Did you use the moss stitch and how did you go about changing stitches? Thanks! I have the same question! Hopefully Jessica will see this and respond! Love this pattern. My cocern is how do you end the project with a straight ending like the foundation. Thank you. If you chain 1 and turn, then place two stitches in each mesh stitch, I believe that should work! You might need to block it if it ruffles a bit! I had wondered this too. But after some playing around I found that if I only chained 1 for each mesh stitch instead of 2 I would get back to the original number of stitches I used in my base chain. It would definitely still have to be blocked and I was a little gentler on the tension so I wouldn’t scrunch it too much but I found it worked out perfectly! Hi! 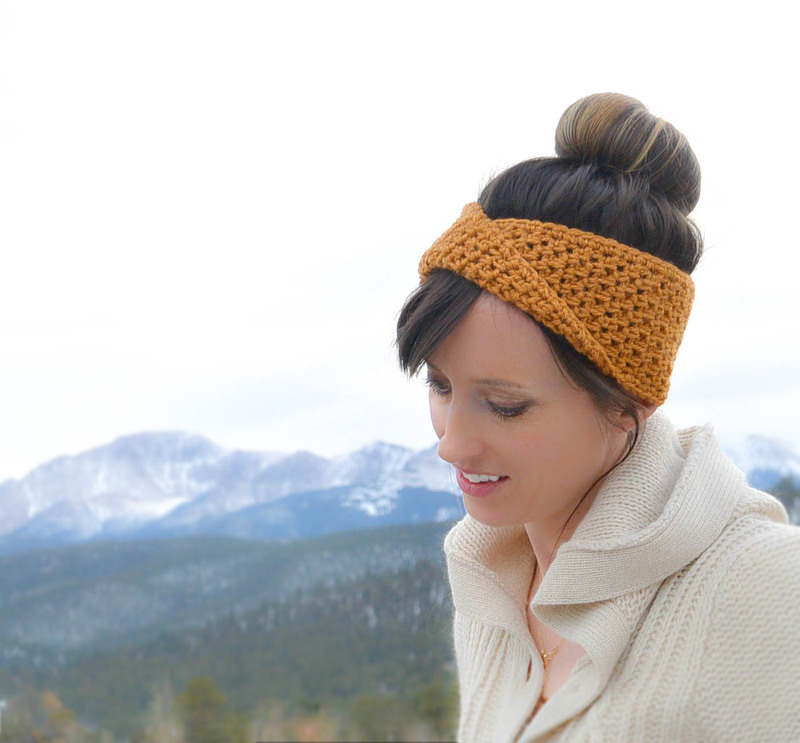 Love this stitch and can’t wait to try it! Just curious how to finish? Is there anything special for the final row? Thanks! 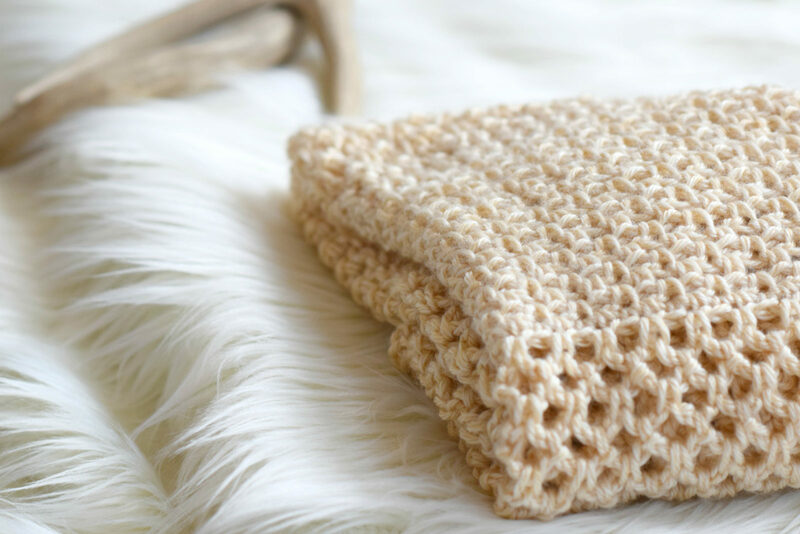 How many yards of yarn are needed to make this blanket? Hi Jamie! It’s a US Size H hook. How many stitches did you chain to make a blanket (how big is it)? 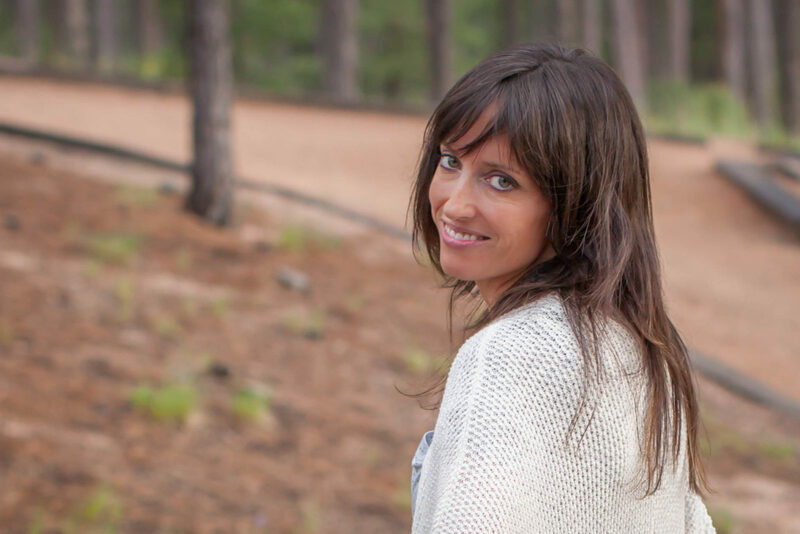 Primeramente muchas gracias por compartir tus conocimientos en tu página, me gusta mucho. ¿cuántos puntos se necesitan para hacer el suéter manta calada? I just made a scarf using this pattern and I love it!!! Thank you for sharing this pattern. That’s awesome! I bet it’s a lovely scarf! How do you join in new yarn when doing the mesh pattern in the blanket cardigan? I always joined at the end of a row and did end up making a knot (even though I know many don’t like to do that lol). It was the only way I felt it was secure. Oh bummer! This is most likely due to you crocheting tighter than I do. Is the width equal to what mine is? You can either re-do it with a looser tension (go up a hook size or two if you have to), or you can choose to purchase more yarn and continue. If you get the right gauge, you won’t need more yarn and will come out with the same size. I’m thinking about making some simple reusable produce sacks using this stitch. Do you think it would be study enough? Jessica: Debbie in Ontario, Canada Thank you for all your information and patterns. I just had a question about wide crochet mesh stitch–When you say it needs blocking–what exactly does that entail my friend? 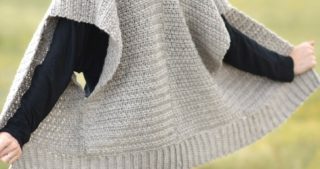 Love this stitch but would love to do a ruffle edge in this but no matter how I have tried I cannot do an increase without it showing… Could you help? How could I increase at the beginning and end of a row in this stitch pattern? 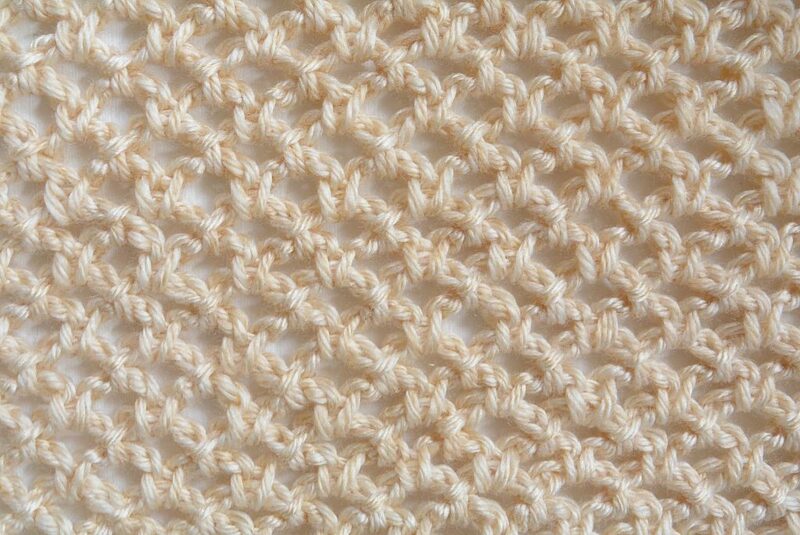 I would like to use this stitch in a garmet pattern that increases in the sleeve from the bottom up.